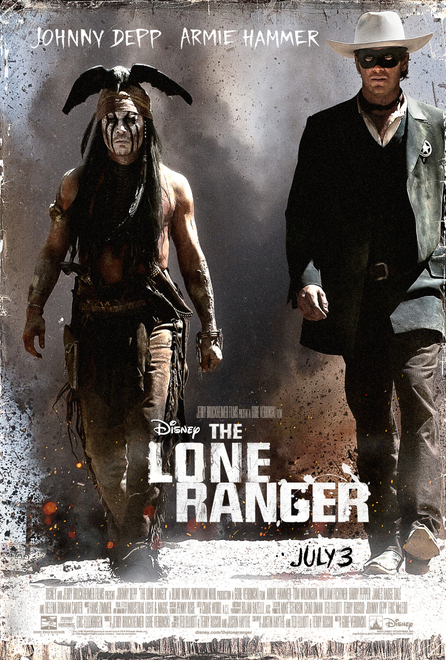 Home Entertainment Disney THE LONE RANGER – New Trailer Now Available!!! This summer is going to be full of movies to choose from, but I know I definitely will not be missing The Lone Ranger (coming out July 3rd). First of all, Johnny Depp is in it which may be all some need to hear to sell them on seeing this as soon as it hits theaters! In all seriousness though, this looks like a thrilling plot line with plenty twists and turns, some romance, and great graphics! It will be easy to convince your husband or boyfriend to take you out on a fun date night! Stay up to date on the movie by following them on Facebook, Twitter, or even checking out their website. Check out the newest trailer here! FROZEN – New Trailer Now Available!! !